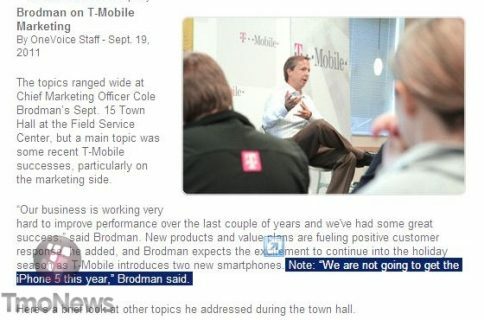 Apple hasn’t even announced the iPhone 5 yet, let alone a release date and details of availability, but that hasn’t stopped Deutsche Telekom from starting its pre-orders. 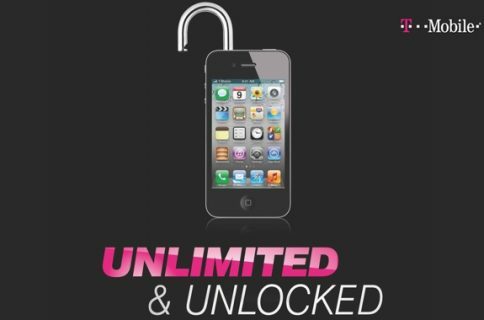 Deutcsche Telekom spokesman Alexander von Schmettow told Bloomberg that the carrier will hand out coupons to people who request an iPhone 5, or iPhone 4S, depending on which rumors you believe. 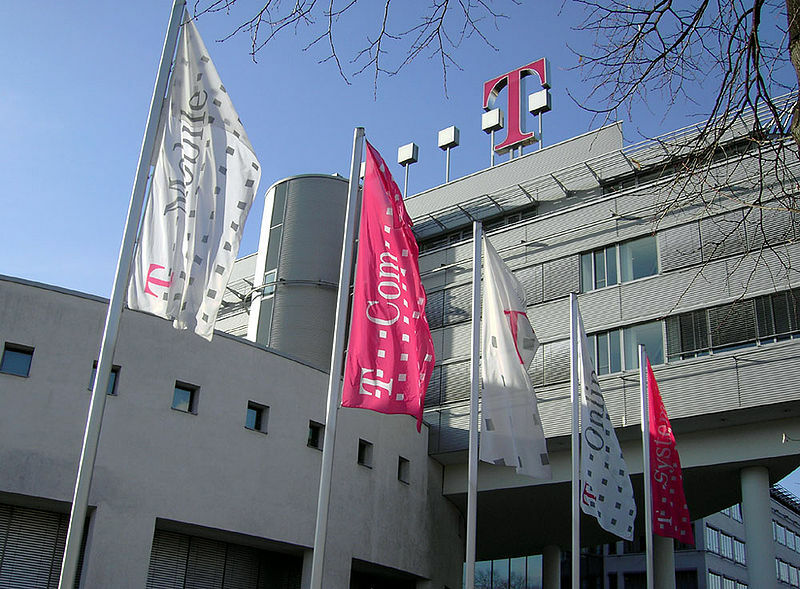 These coupons are only available to existing Deutsche Telekom customers, and will be redeemed on a ‘first come, first served’ basis once the fabled handset is available. 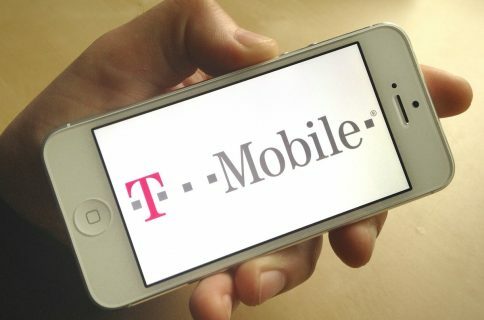 We’re not huge fans of offering a product that doesn’t even have a name yet, let alone hasn’t been publicly announced, but we can see where Deutsche Telekom is coming from. And anything that stops the anual clamour for pre-orders has to be a good thing. Would you pre-order a phone you knew nothing about, or are you the kind of person that prefers your smartphones to be proven real first?